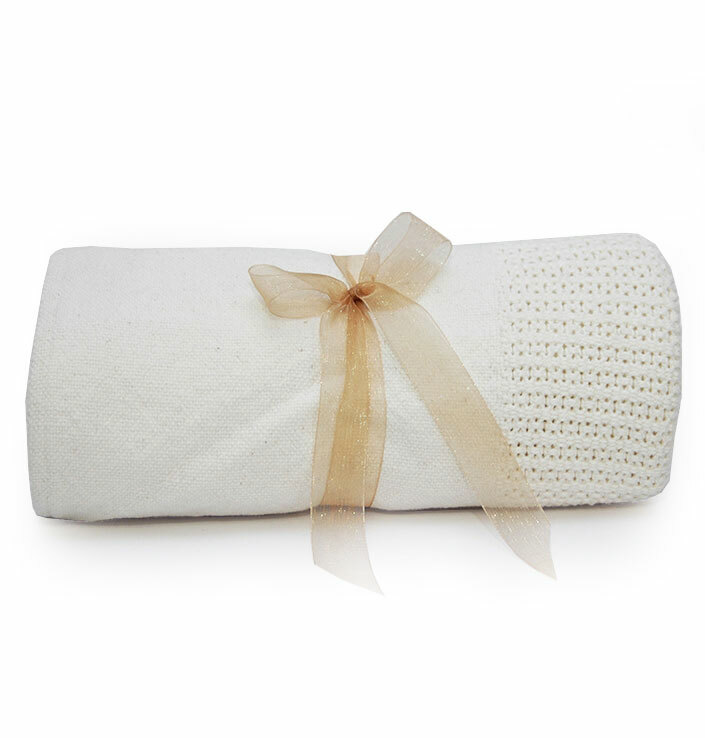 The 100% cotton Cellular Baby Blanket will be an indispensable staple item in your newborn’s nursery. 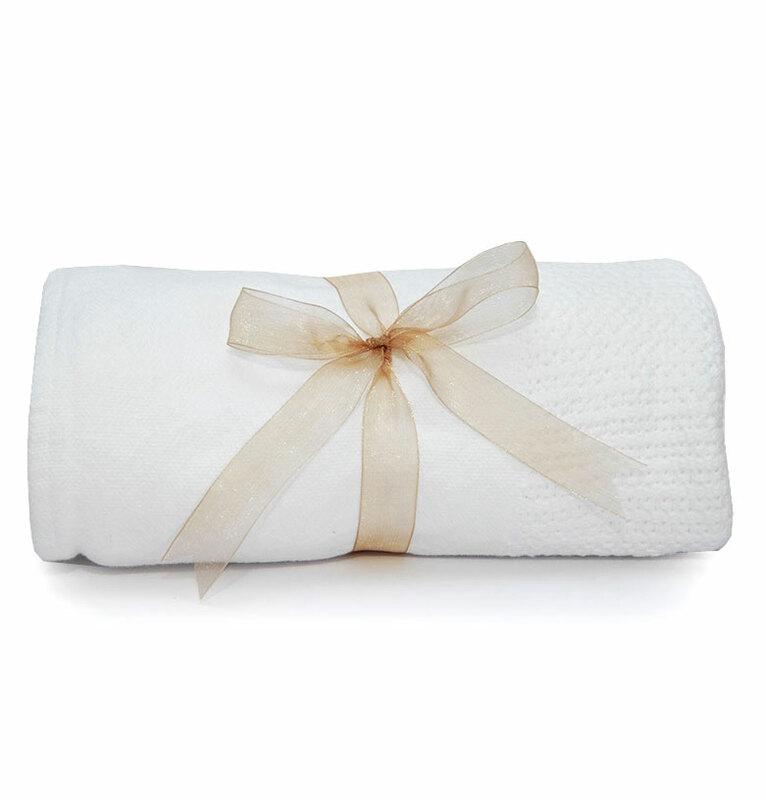 Swaddle your baby in the luxury of a super soft 100% cotton cellular baby blanket. These superb, high quality baby cellular blankets will ensure a cozy environment for your baby that will lull them into a peaceful sleep.